New Tarot & Oracle shipment came in at the Shop!!!! 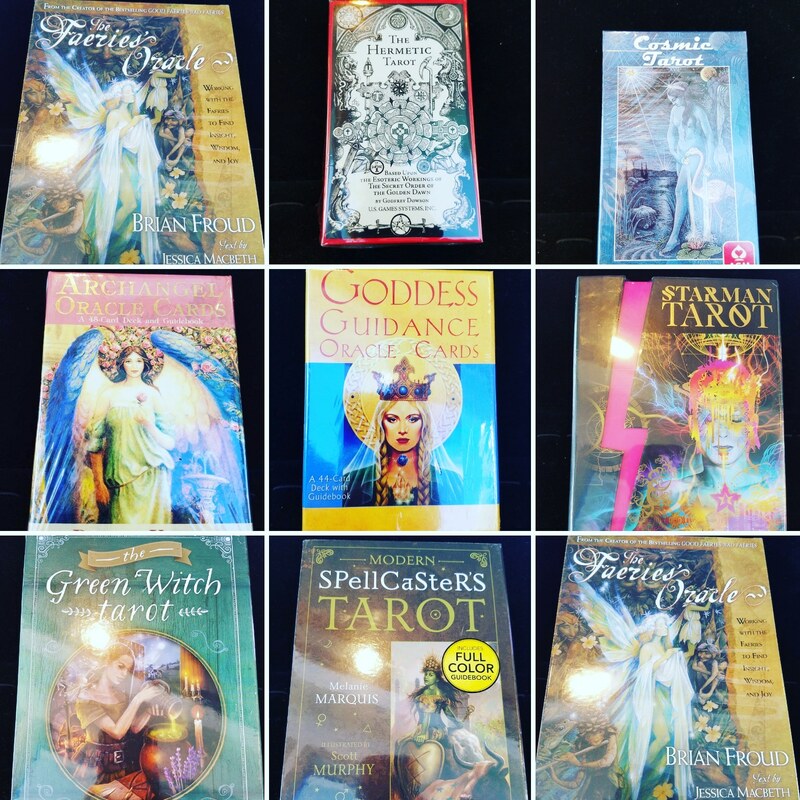 New Tarot & Oracle cards came in at #desmoinesnewageshop !!!! And just in time for the True Hearts Fortune Fair on Saturday !!!! Next PostNext Crystal Restock Shipmemt came in at the Shop!!! !